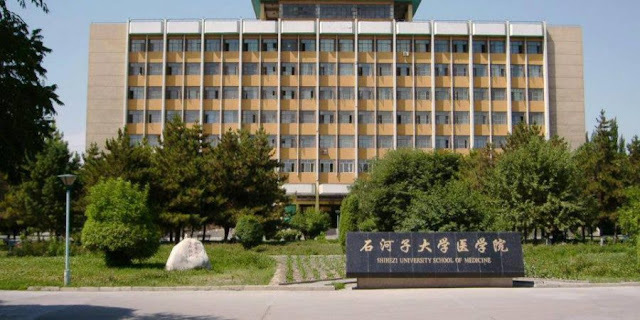 FlyUp Consultants are the Representative of Shihezi Medical University in Pakistan Since 2011. 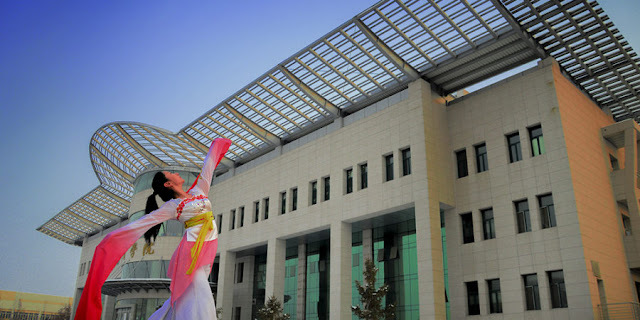 Shihezi University offers ten specialties– Agriculture, Medicine, Engineering, Economics and Trade, Management, Literature and Arts, Sciences, Education, Law, and History. 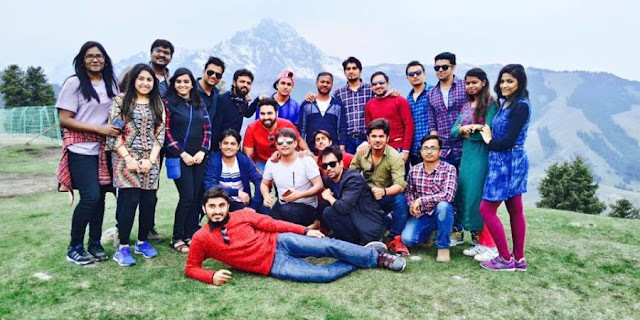 The university has 20 colleges, offering 4 doctorate degrees, 52 masters degrees, 66 bachelors degrees programs, 5 specialties that enroll on-job- teachers for masters degrees, 1 post- doctoral scientific work stations, 2 post- doctoral mobile stations. With beautified surroundings, School of Medicine has building area of 400,000 square meters and total area of 1,000,000 square meters, with library, museum, labs and classroom buildings. All the buildings are connected with Internet and with modern teaching facilities for data processing and exchange at home and aboard. In Morphology and functions labs, with the help of stimulating models, a direct vivid and more convenient methods offered to students for better results. Chinese and English are used as working languages to both Chinese and Foreign students. 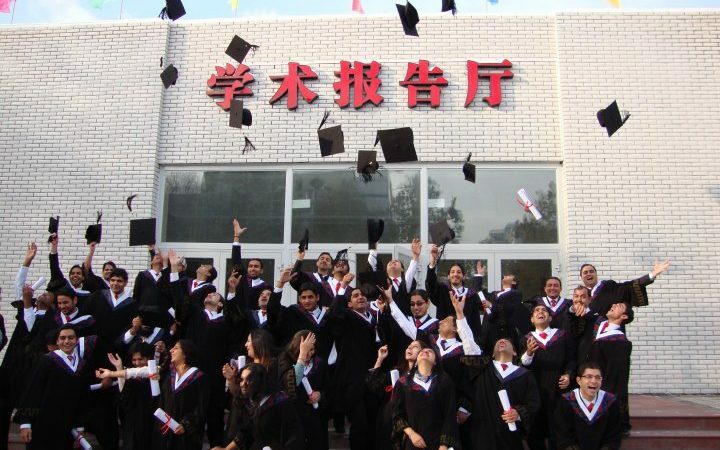 English is used as Teaching Language for Medical majors among Foreign students and Chinese is used for a firm foundation for them to communicate with Chinese students, to learn something about China and to continue an advanced course in the future. This School accepted foreign students as clinical majors in 2002. 161 students had already graduated from the school and are working in their homeland. They are mainly Pakistani, with a few from America and Saudi Arabia. 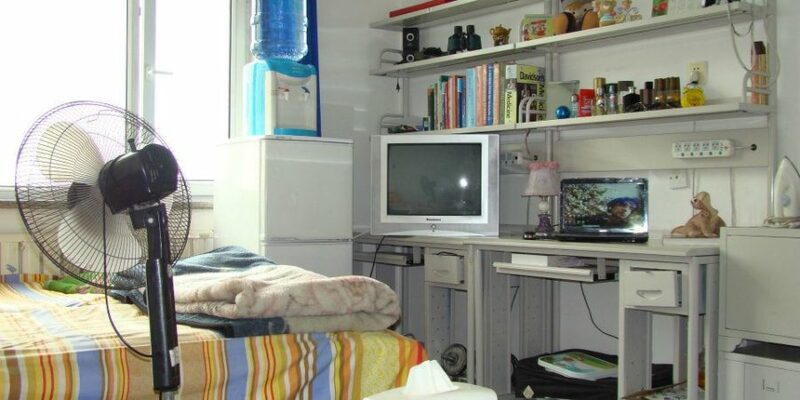 Considering their life habits and religious believes, the are living in their own well-decorated dormitories, with all the facilities available. 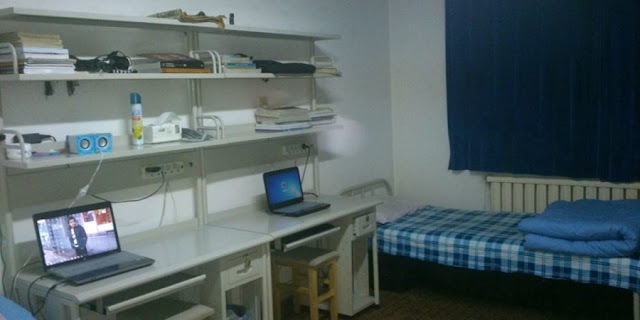 At present, Shihezi University School of Medicine has Clinical Medicine, Dentistry, Medical Imaging, Medical laboratory, Preventive Medicine majors and Nursing major for under-graduates. It offers 14 academic areas for seekers of master’s degree, 1 key laboratory constructed by the Ministry of Education and the XPCG. 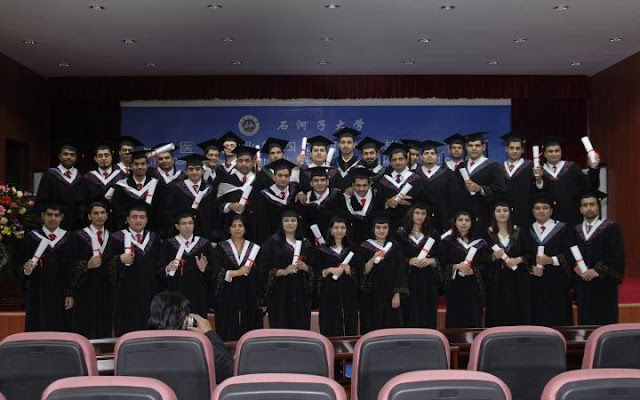 In 2009 there are 2316 undergraduates, 583 graduates, 161 International students in this school , they came from 29 provinces and autonomous regions over this country and in the world. Shihezi University School of Medicine has 327 full time teachers and researchers, 55 professors and 93 associate professors among them. 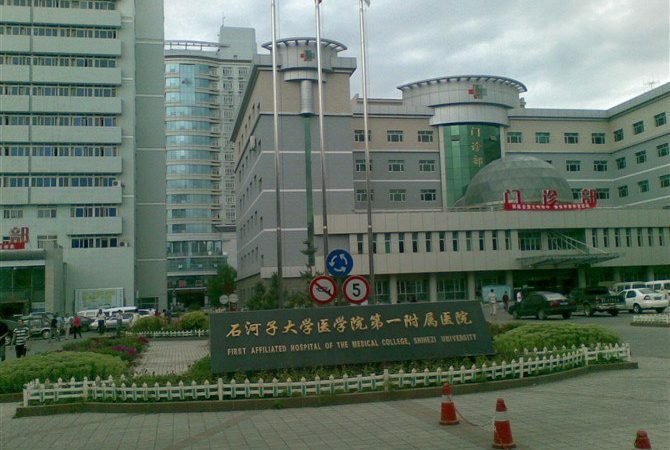 It has 30 affiliated Hospitals or clinical practice hospitals, with 10 of them bearing the Honored Title of “A-Degree in Level-Three Hospitals” and the First Affiliated Hospital bears both honored titles of ” A-Degree in Level-Three Hospitals “ and ” The 100 Best Hospitals in P.R.China”. 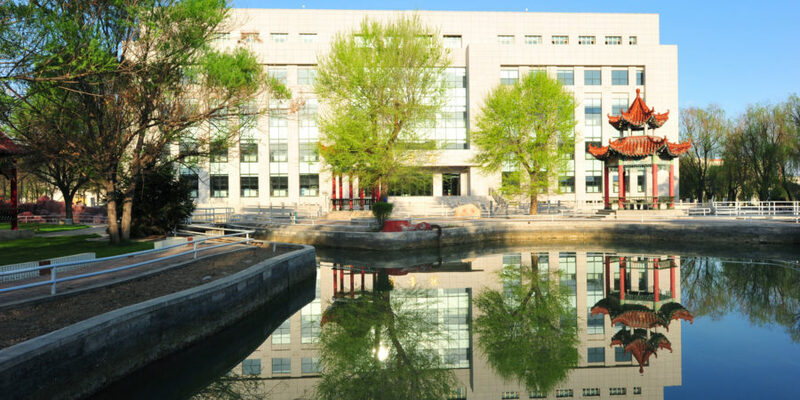 Shihezi University is one of the designated Chinese institutions of higher education, authorized by China Scholarship Council and the Ministry of Education of China to award excellent international students’ scholarship (1400 yuan/per month ) under Chinese Government Scholarship Program. 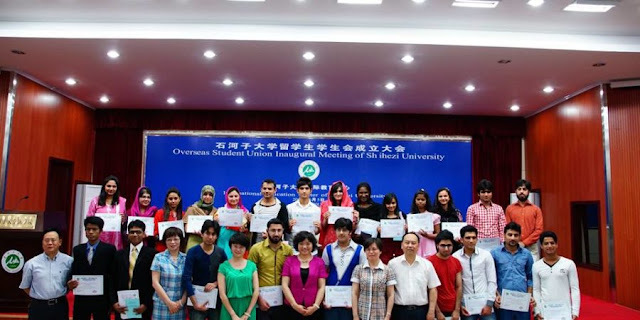 Shihezi University has also set different kind of scholarship programs with substantial amounts for international students for comprehensive performance such as academic merit, extracurricular activities. 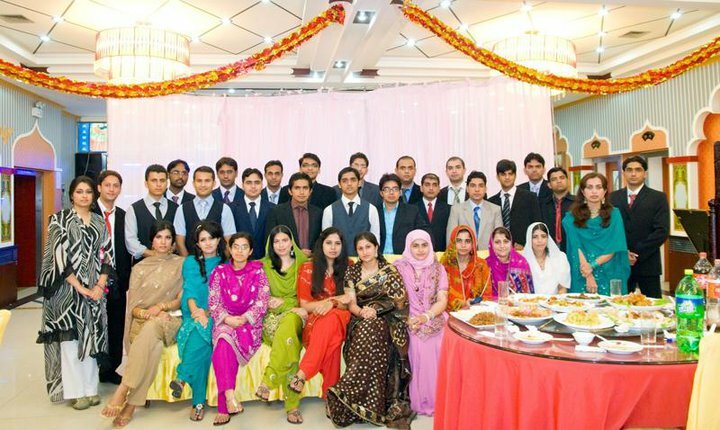 1) 9 batches of Pakistani Students have been Graduated from Shihezi University with Best Results in PM&DC Exam. 2) Maximum students have been Passed PM&DC Exam with that FCPS – 1 & FCPS- 11 and Working in Reputable hospitals of Pakistan and Abroad. 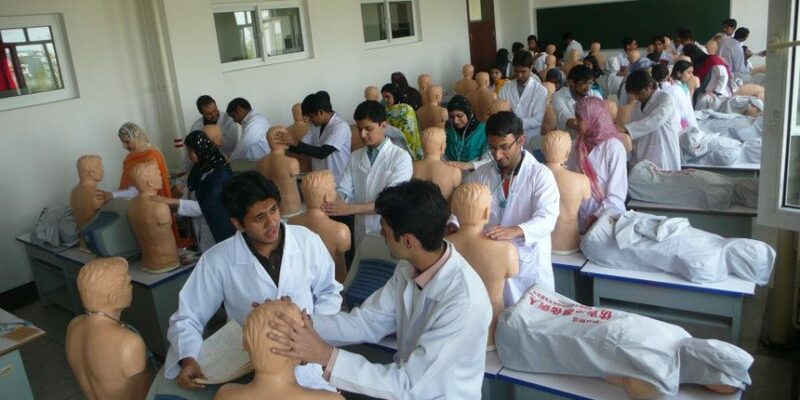 3) More then 450 Foreign Students in MBBS Program are Studying in Shihezi University in which more than 150 students are Pakistani girls & Boys. 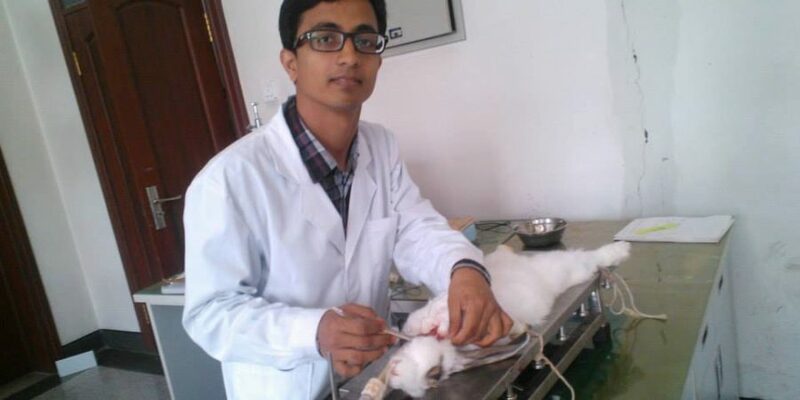 4) WHO ,MOE, IMED , FAIMER , AVICENA Recognized & Course Duration is 5+1 = 6 years of MBBS. 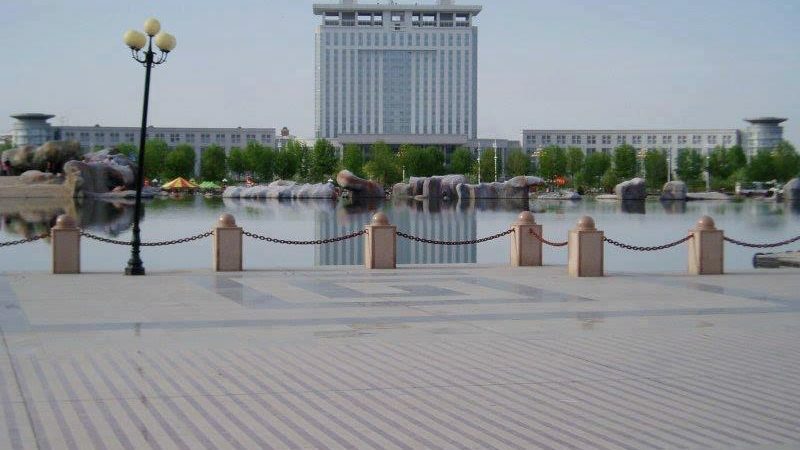 5) Shihezi University is Located in Muslim Inhabited Area of Xinjiang Province thats why there is No Problem of Halal food at all. 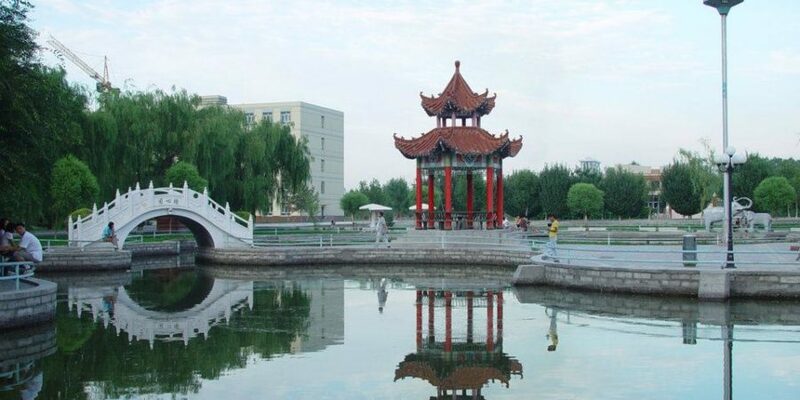 6) Just 2.30 hours Direct Flight from Islamabad to Urumqi ( Capital of xinjiang Province ). 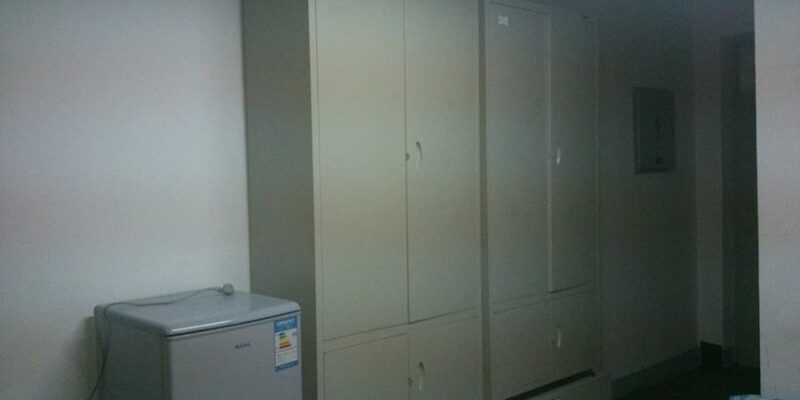 7) Extra Secure environment for Students Especially for Girls.